Good food is one of the few things in life that we should be able to guarantee our children. Nutrition can have profound effects on health in the immediate short term, and in the long term into adulthood. It is our responsibility as a parents to help our children and to make things better for them. However, that can be easier said than done! Three quarters of parents failed to recognise their child was overweight. Risks of obesity: heart disease, certain cancers, high blood pressure, joint problems, psychological difficulties and diabetes. Alarming rise in the number of children being diagnosed with Type 2 diabetes, a condition that’s typically seen in overweight middle-aged adults. Why are they getting fat? Unfortunately, there’s no mystery! Quite simply, many children do little exercise and eat a diet that’s packed with junk food. Numerous studies confirm that children consume too much sugar, salt and saturated fat and not enough fruit & veg. The problems start early in life. A survey by Mother & Baby magazine in 2004 revealed that nine out of 10 toddlers eat junk food, with chocolate, biscuits, crisps, fish fingers, chips, cake and chicken nuggets appearing in their top 10 favourite foods. Children’s diets generally get worse as they get older and more food is eaten outside the home. One of the most important things we can do as parents is to provide our children with healthy meals and snacks. Get children involved, and try to grab their interest for eating healthy foods. Talk to them about food making them strong, grow tall and help them to run fast. Focus on the positives. Children also learn by example, if you turn your nose up at fruit or veg, then chances are that they will too. Healthy eating needs to be for the WHOLE FAMILY. 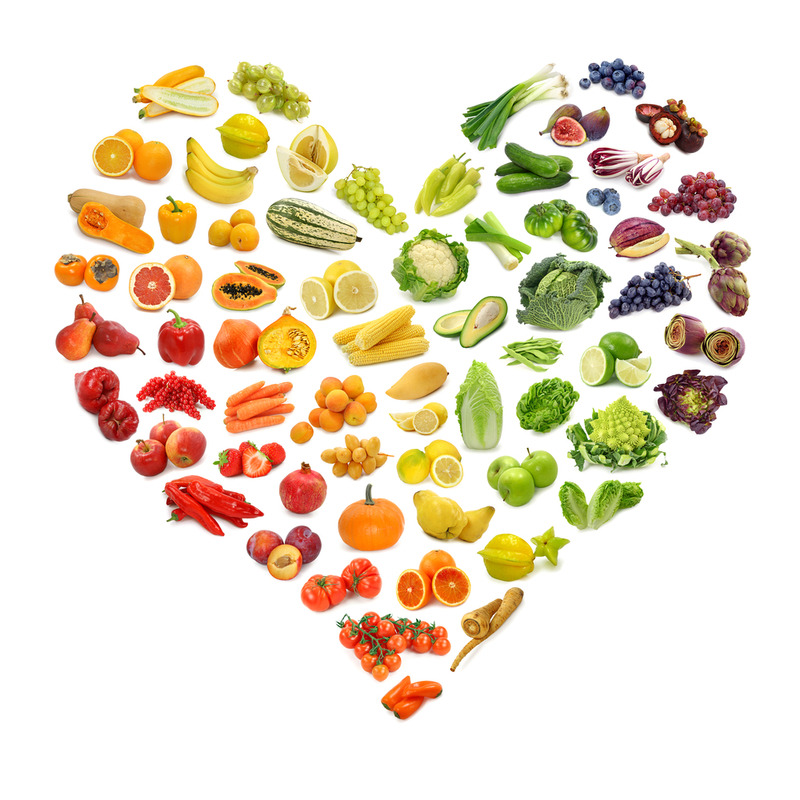 Family Nutrition Counselling is a wonderful way for you to take control and to change your family’s health. We can identify the things in your child’s diet that are making them overweight, and I can help you to making small, realistic changes over a period of time. We will work together to find the solutions that work for you and your family. This is the key to developing a healthier lifestyle that can have profound effects on health, mood and behaviour in both the long and short term. I can also provide nutrition support and guidance for individual children, if you feel that the whole family approach is not required. Call me, or send me a message using the contact form if you would like to ask any questions or have a chat about your child’s nutrition and health.